The Power Sonic PT14B-4 Power Sports Battery is the perfect replacement for your old battery. Found mostly in Motorcycles or Power Sports applications with engines under 2000cc. This Battery packs a powerful punch! 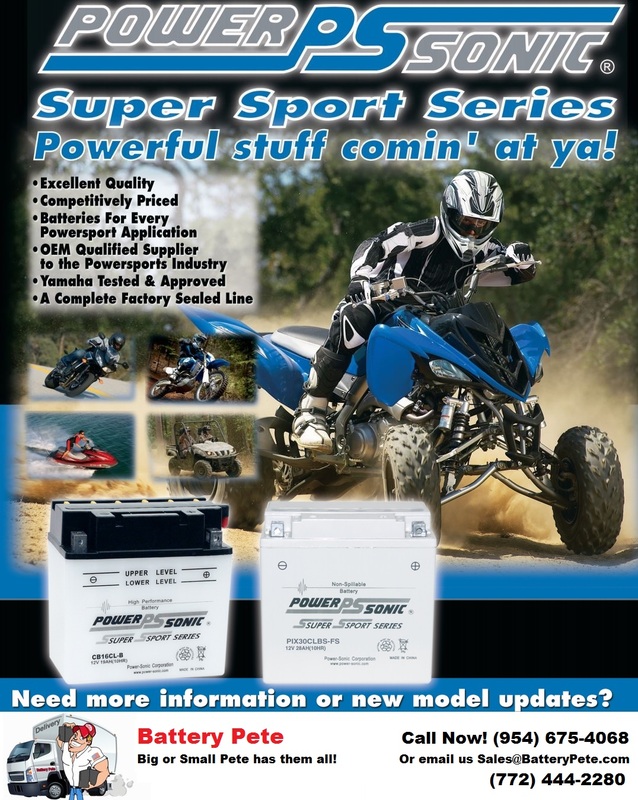 The Power Sonic PT14B-4 Power Sports Battery is the perfect replacement for your old battery. Found mostly in Motorcycles or Power Sports applications with engines 1800cc to 2300cc. The Power Sonic Brand has been manufacturing quality batteries for as long as I can remember! It is what I use in all my toys and the kids’ toys. 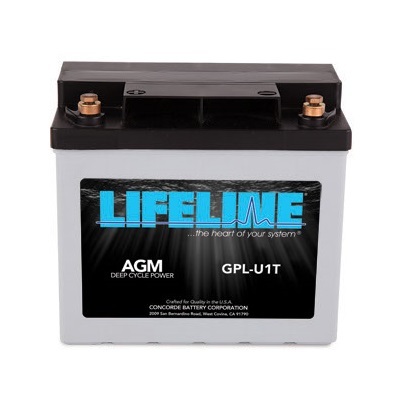 Dependable Long lasting AGM Batteries that get the job done again and again. Pete gives a Thumb’s Up to PS! Be the first to review “Power-Sonic AGM PowerSports Battery PT14B-4” Click here to cancel reply.